The incident occurred in the Kasturi Naar area along the Line of Control. 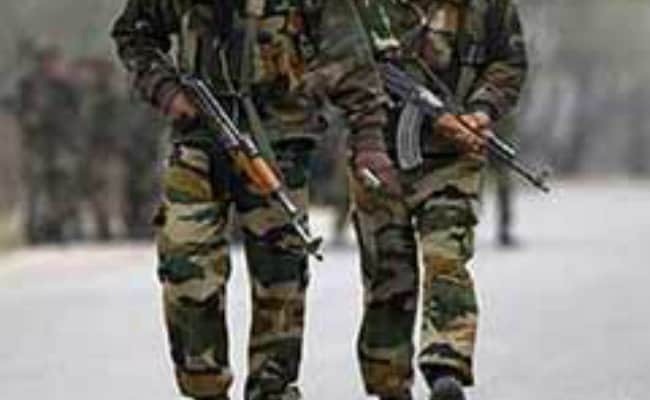 A terrorist was killed on Sunday in Jammu and Kashmir's Baramulla district as the security forces foiled an infiltration attempt. The incident occurred in the Kasturi Naar area along the Line of Control. The operation is in progress. "An infiltration bid has been foiled along the LoC in Kasturi Naar in Baramulla," Srinagar based defence spokesperson Col Rajesh Kalia said. The incident occurred a day after three terrorists were killed in Tangdhar sector of Jammu and Kashmir as they tried to infiltrate. "Militants were trying to infiltrate from across the LoC in Tangdhar sector in Kupwara district of north Kashmir. Three of them were killed," a police official said. Director General of Jammu and Kashmir Police (DGP) SP Vaid had confirmed the incident.